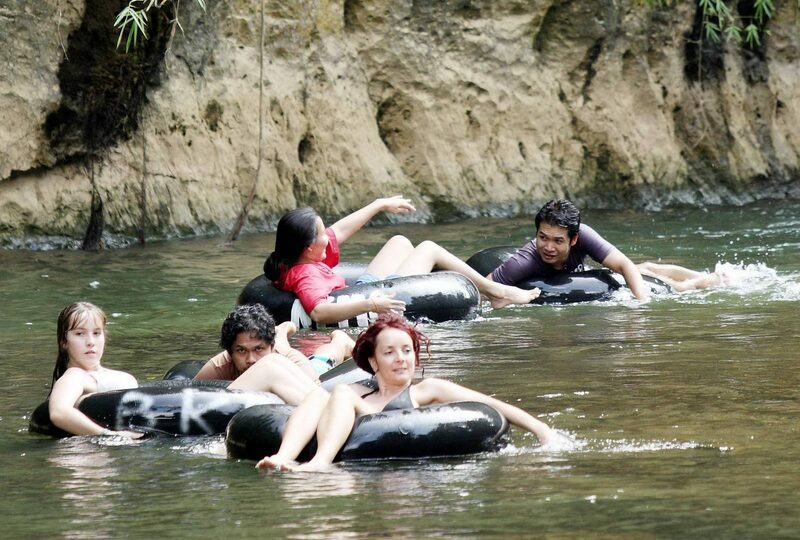 Float gently down the river and experience Khao sok from a different perspective. You will pass beneath limestone cliffs, majestic jungle trees and the occasional rope swing. Your guide will be along the way to ensure you are safe and assist you in spotting cheeky monkeys and the abundant bird life. 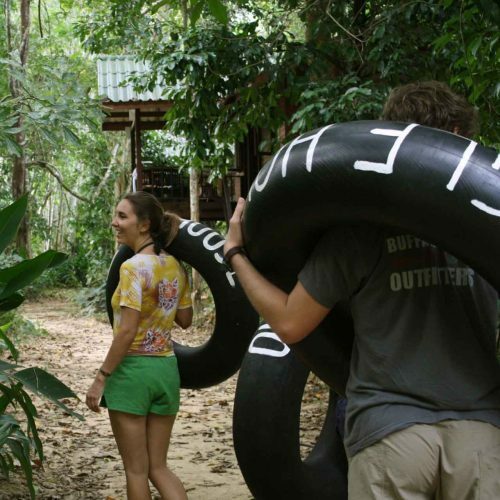 Tubing may not be possible during the dry season (roughly December to April) when the river levels drop.